How to narrow down the choices and make a decision? In case you haven’t noticed, there’s no shortage of affordable 2 storey home designs to choose from when your looking at building your new 2 storey home. If you’ve been looking at display homes you soon realise your brain goes numb assessing all the options and trying to decide which things to make a priority and what you can afford. So how do you narrow down the choices and make a decision? Budget is often the overriding consideration, so often you need to work out what 2 storey home you can afford? Can you tell the builder your budget? The answer is actually quite simple. Find a builder you can work with and trust, who is capable of building quality affordable 2 storey homes and tell them what your budget is. This doesn’t commit you to anything but it will help the builder work with you to achieve an affordable 2 storey home. At Great Living Homes we are known for building quality affordable 2 storey homes and continue to build homes with the style, space and luxury homeowners want and need. 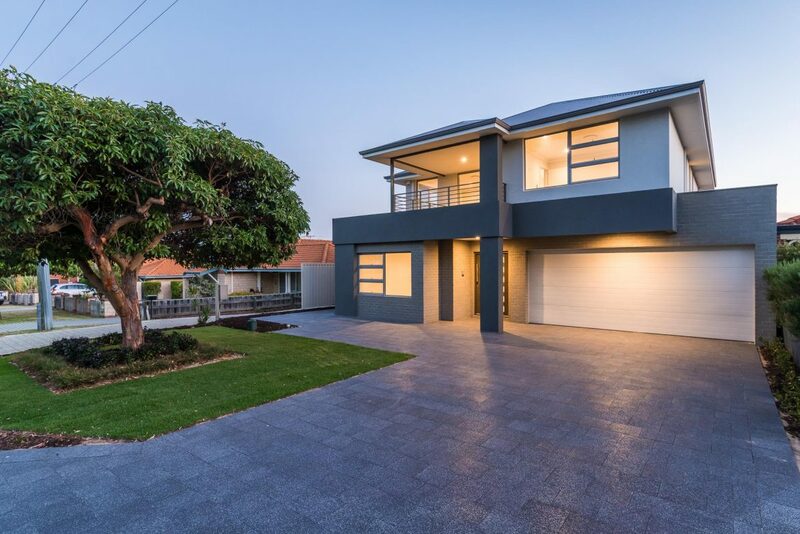 With nearly 30 years of experience the team at Great Living Homes are the 2 storey builders in Perth & Southwest WA that can be relied on to make the most of your budget and deliver innovative and practical designs. Great Living Homes have the unique advantage of being big enough to be competitive but small enough to deliver personal service & high quality work. This is in contrast to high volume builders whose business works on high numbers of sales, large marketing and display home expenditures and paying low prices to tradespeople and suppliers. At Great Living Homes we are happy to compare our 2 storey homes quality & prices with any builders. We are extremely confident we can prove to you we can build a better home for less than our competitors and invite you to bring us your plans and quotes for us compare. Our guarantee is to be the best quality most affordable 2 storey home builder in Perth & southwest W.A. See our great designs from under $200,000 on our website or call 9581 9977 for more details.